The right website design, as well as website content, will mean reduced bounce rates and increased rankings. 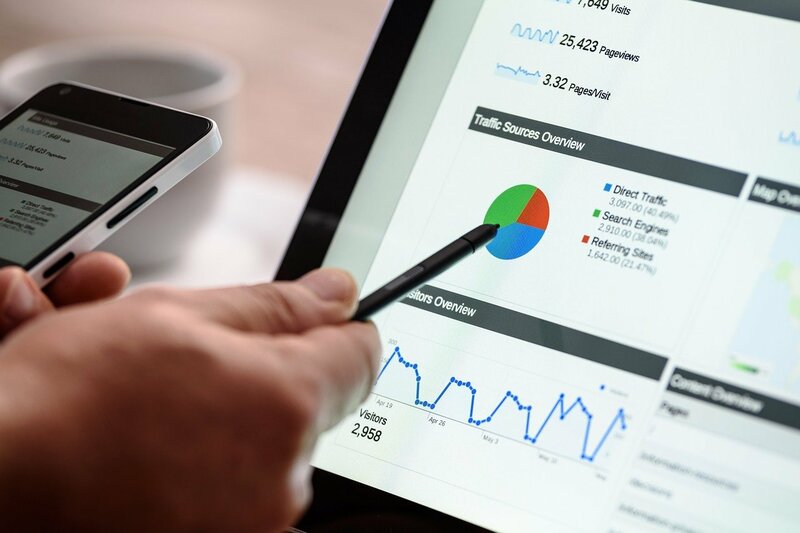 We aim to boost your ranking by providing state of the art on-page SEO services through tweaking the features of your website to one that can attract customers. We will tweak the different aspect of your website to facilitate easy access to such details. As long as you localize your website better, you will outshine the competition on search engine especially in situations where customers want to visit your business physically. The general appeal of your website will go a long way to influence the buying decision by potential customers. A classy and well-developed website will ooze an atmosphere of luxury and credibility. Additionally, customers will also find call-to-action buttons will less hassle as long as you embrace our Toronto web design techniques. Given that the modern day customer accesses the internet mostly via smartphone, it only makes sense to have a mobile-friendly site. 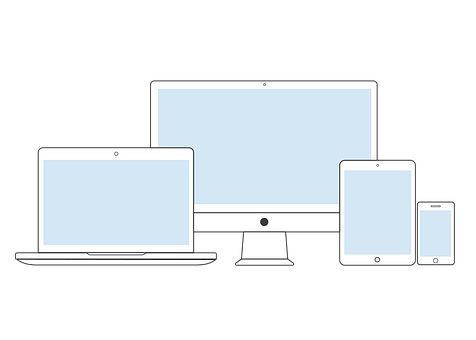 A site that takes awfully long to load or doesn’t adjust to the different screen sizes or orientations of the modern smartphone will soon be forgotten by most customers. What’s worse is that ungratified site visitors might tarnish your name by spreading bad reviews about your website. With a team like ours by your side, such situations will only be imaginary.